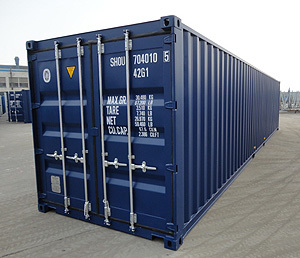 Are you in need of a long-term or permanent shipping and storage solution? 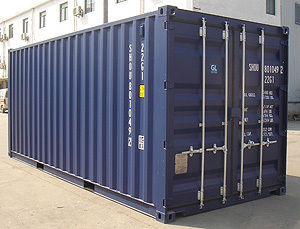 Shipper Owned Container offers clients across the U.S., Dallas, and Houston new shipping containers for sale, with local and overseas delivery. 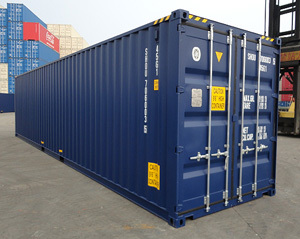 If your needs are long-term, it is well worth the money to invest in brand new shipping containers for your business. 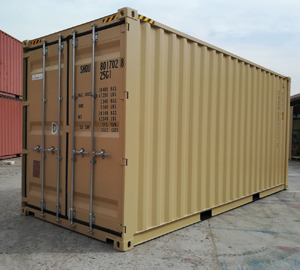 We offer a variety of options for new shipping containers in Houston and Dallas including 10-foot, 20-foot, and 40-foot containers, as well as “high cube” containers which add an additional foot to the standard interior height. 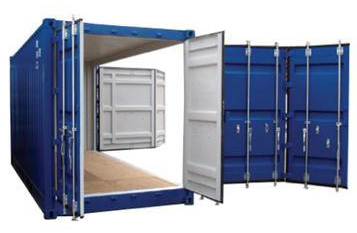 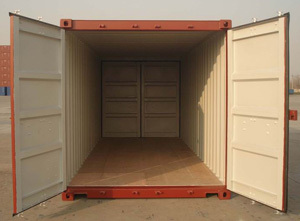 We also have double door containers and open-side door containers available. 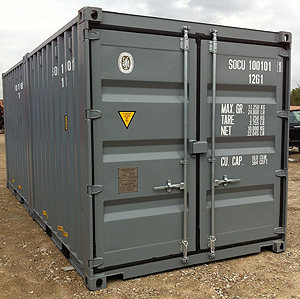 In addition, we offer clients delivery of our new shipping containers to Dallas, Houston, and locations throughout the West, Midwest, Gulf Coast, and East Coast.